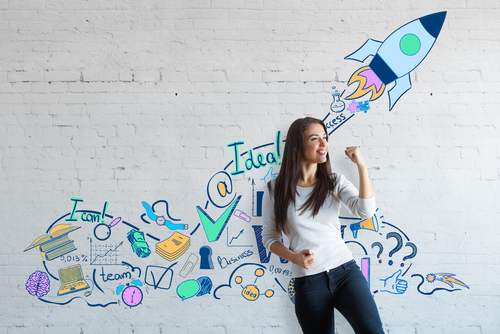 If you are one of the growing number of passionate entrepreneurs determined to make your mark on the world and change your clients’ lives for the better you will have faced the challenge of identifying what sets you apart from your competition. Why should someone do business with you? And just as important. Why should they choose you over someone else? In marketing terms this is called identifying your unique selling proposition or USP. It is derived by thinking logically about what you and your competition offer and uncovering points of differentiation. This is crucial if you want to achieve marketing success. Now, while there is obviously a place for this logical, thinking process it does leave out the most potent element of all. And that’s the YOU in the mix. Do this at your peril, especially if you are a client based service provider. Your clients are buying you – and the better you shine through the more ideal clients you’ll attract. And the better results you’ll both get. Staying in your head and not tapping into your heart can never unearth that deep down innate quality that is uniquely you. The answer lies in your heart not in your head. 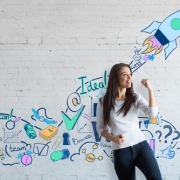 It’s not your unique selling proposition but your unique brilliance that will turn heads and hearts in your direction so that’s why discovering your unique brilliance is fundamental to your marketing success. Here’s a few quick tips to get you started on that path of discovery! Toss out your fear that you are not good enough. I hope not because good enough is just not good enough! Know and acknowledge to yourself that you are brilliant and have a unique gift that only you can offer the world. Tap into your heart and listen to your higher self to discover your unique brilliance. It’s not a skill like playing the violin but nor is it a mission statement that is outside of yourself and more about others. Your unique brilliance is inside every cell of your body or your core essence. Get in touch with what you love to do and do extraordinarily well that it comes so naturally to you whether you’re working or playing. Don’t compromise. Once you have discovered your unique brilliance – use it exclusively. Play in your own sandpit doing what you do best and let go of everything else. Hire an employee or outsource the tasks that don’t fall within your unique brilliance. Be confident that whatever you tackle, using your unique brilliance cannot fail. Whatever you create will naturally be brilliant too. Never forget – your unique brilliance is your core essence. It’s what you do automatically and brilliantly no matter what you are doing. In fact you were born with it and probably take it for granted and so have never recognised or acknowledged it as the powerful compass that it is. Time to change that and bring your brilliant self forward and incorporate it into your brand to power up your marketing and achieve massive marketing success. 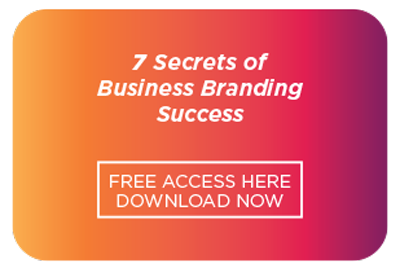 If you’d like to know more about creating your own brilliant business brand – click here to book your free branding breakthrough session with me. https://powerupyourmarketing.com/wp-content/uploads/2018/10/Marketing_Success.jpg 334 500 Kathleen Ann https://powerupyourmarketing.com/wp-content/uploads/2018/03/Kaleidoscope-Kids-Logo.png Kathleen Ann2018-10-19 08:55:202018-10-20 12:46:16What Has Your Marketing Success Got to do With Your Unique Brilliance?